Gifts always make people happy. It will be more delightful when they receive it for free. 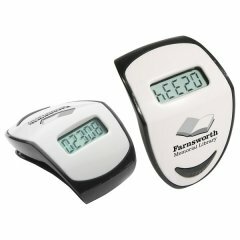 The custom clips on upright pedometers are ideal giveaways to promote your brand name. It gives ample space to imprint your brand name and logo. 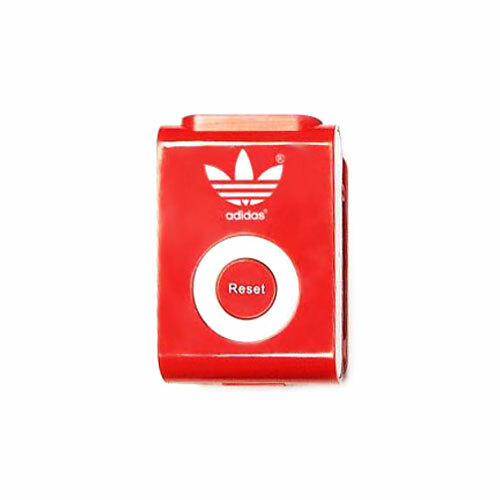 Since in red color, it will grab the attention of others who see this device. 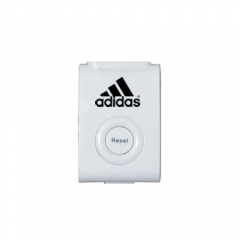 The promotional clip on upright pedometers inspires your well wishers to attain their fitness goal. 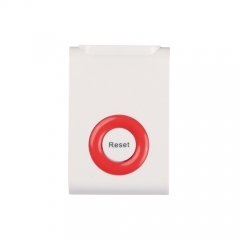 It records steps from 1 to 99,999 and displays on a screen that faces up. 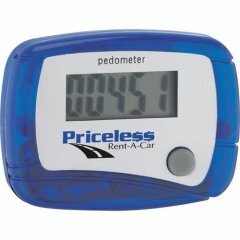 The handy customized clip on upright pedometers definitely grabs the attention of others in your customer’s circle when they use it. 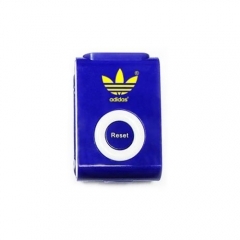 Thus it gives more promotion for your brand name.